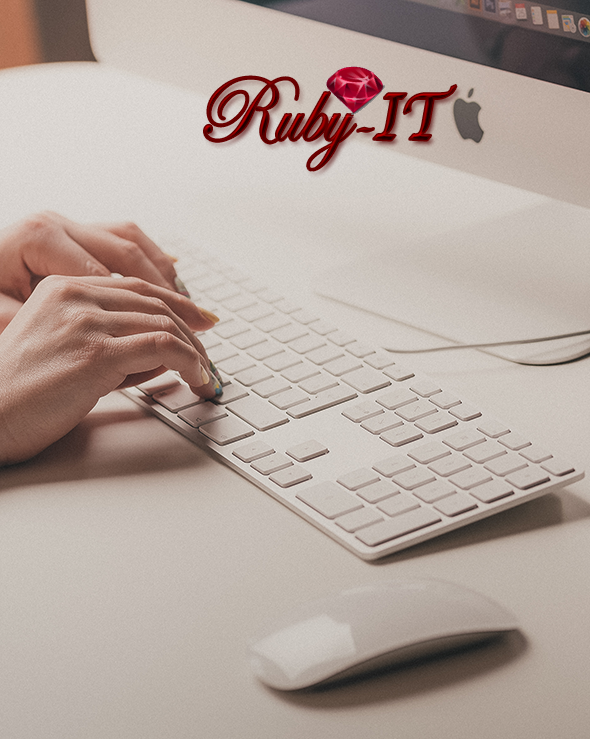 Ruby-IT focuses on quality, innovation, & speed. We utilized technology to bring results to grow our clients businesses. We pride ourselves in great work ethic, integrity, and end-results. Our work is built around a close relationship with our new and established clients, helping to develop ideas by designing, planning & creating better presence. Our company philosophy is to design and create the kind of website that most Customers want, easy to find, stylish and appealing, quick loading , mobile compatible and with competitive price. We’ve designed our entire process around our customer needs ensuring that working with us is always a quick, easy and hassle-free experience. We give our clients full control of their website at a reasonable cost, and we offer a full support even after your website is live.